If you want to get your hands of Chevrolet's latest models of SUVs and more, then all you need to do is stop by Ewald Chevrolet Buick in Oconomowoc WI and take a look at their huge assortment of new Chevy deals on new Chevy vehicles for sale. Ewald Chevrolet Buick has an incredible arrangement of Chevrolet's latest models of vehicles for sale, from cars to SUVs and more. With many of Chevrolet's latest models to choose from, it will be easier than ever to get the vehicle you desire, and with our many great Chevy deals you can get the vehicle you want for a price that you can afford. 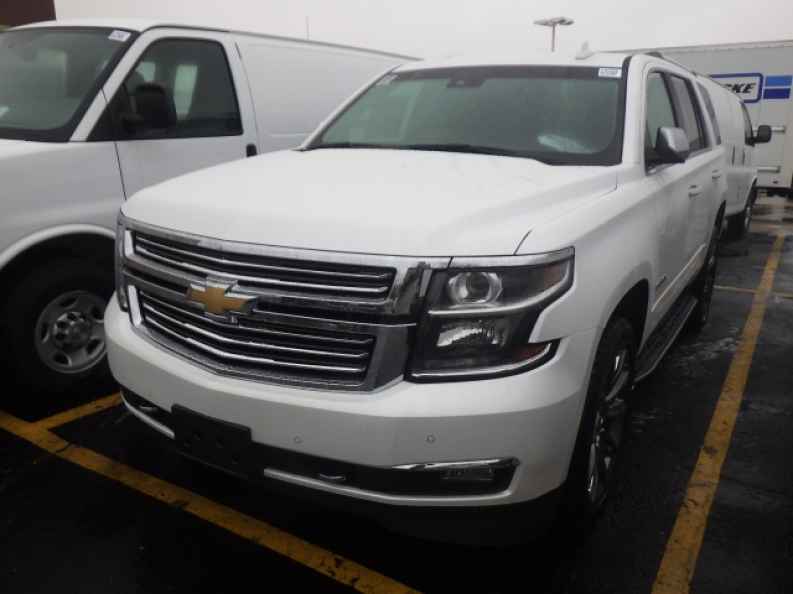 So come and stop by Ewald Chevrolet Buick today and look at our many great new Chevy deals on Chevrolet's latest models today, such as this new Chevy Tahoe for lease, the 2017 Chevrolet Tahoe Premier. 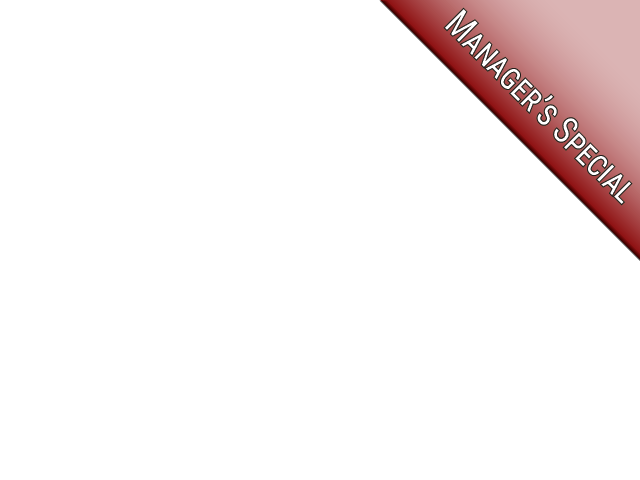 This new Chevy Tahoe for lease and sale is a fantastic new SUV that drivers everywhere in Wisconsin enjoy driving around, and will very quickly prove to be a powerful and highly capable vehicle to enjoy driving around. This brand new Chevy Tahoe for lease is outfitted with a fantastic 5.3L EcoTec3 V8 Engine that also is equipped with Active Fuel Management, Direct Injection, and Variable Valve Timing, which all comes together smoothly to provide drivers with up to 355 horse power at 5600 RPM, and puts out an amazing 383 pounds per foot of torque power to give you a very fast and very powerful vehicle. There are also many other incredible things to enjoy, as this fantastic new Chevy Tahoe is also equipped with features like the High-Definition Radio, and Four Wheel Drive, and more. 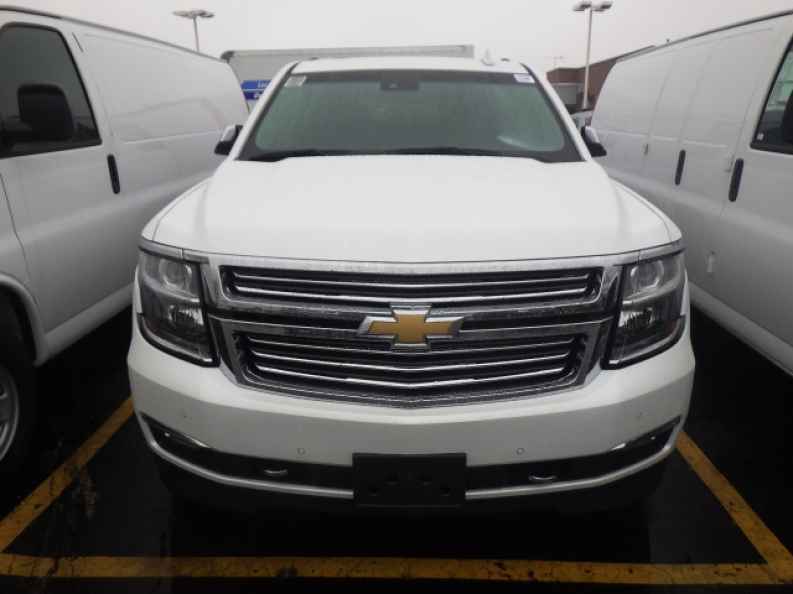 If you want to see for yourself what else this new Chevy Tahoe for lease and sale has to offer you, then stop by Ewald Chevrolet Buick today, located here at 36833 E Wisconsin Ave Oconomowoc, WI 53066.